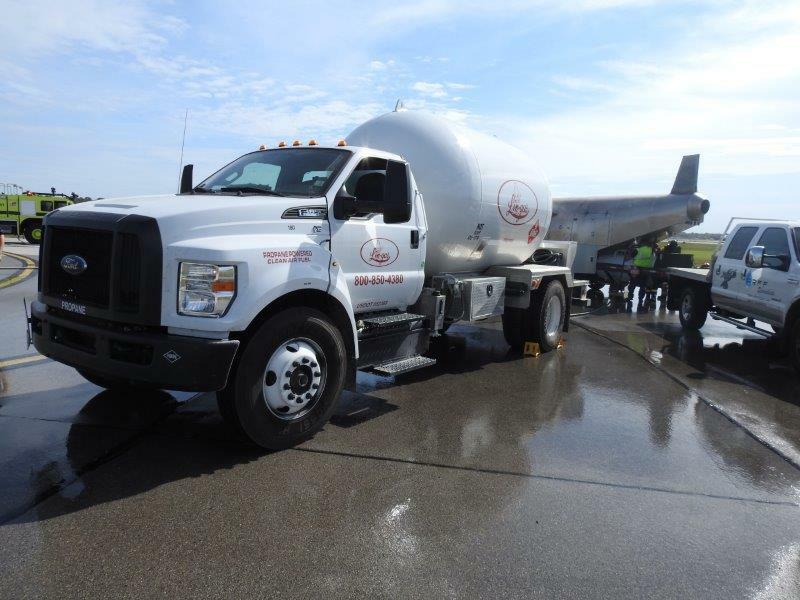 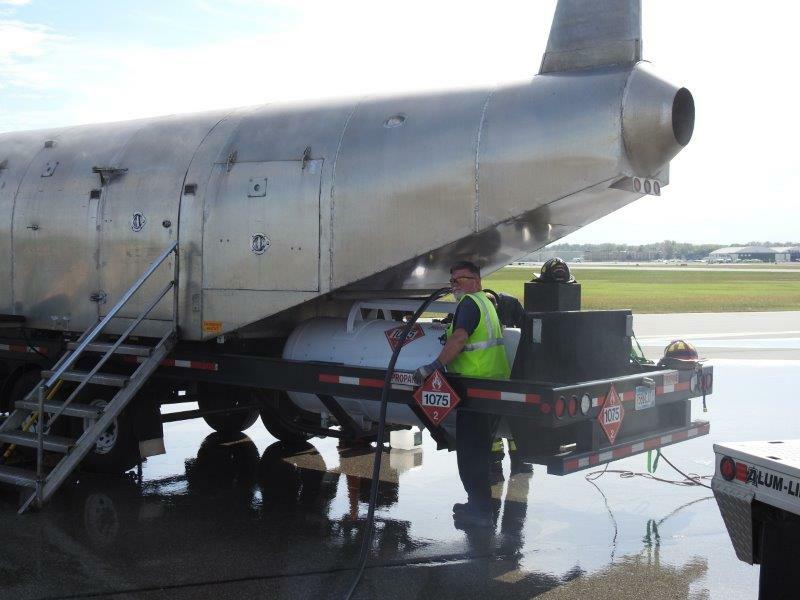 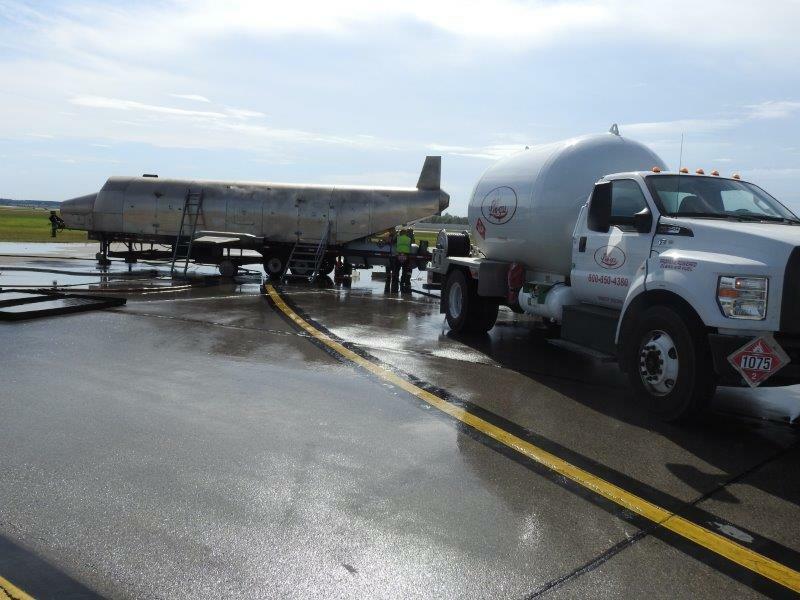 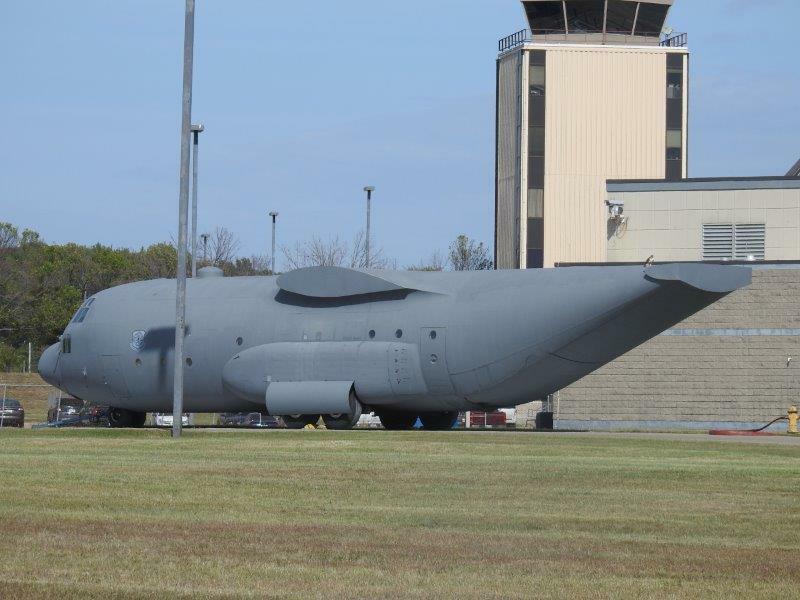 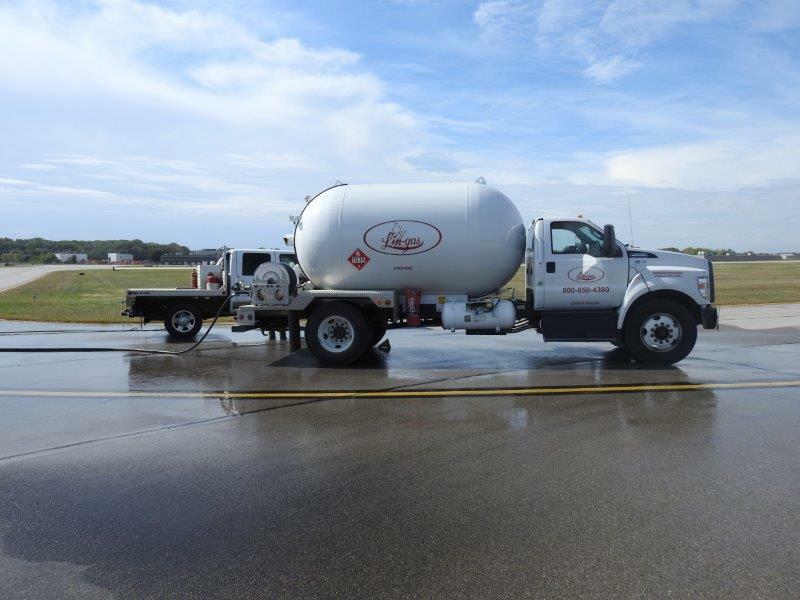 Lin Gas supplied propane for a special training event hosted by the Evansville Fire Department at the Evansville Regional Airport. 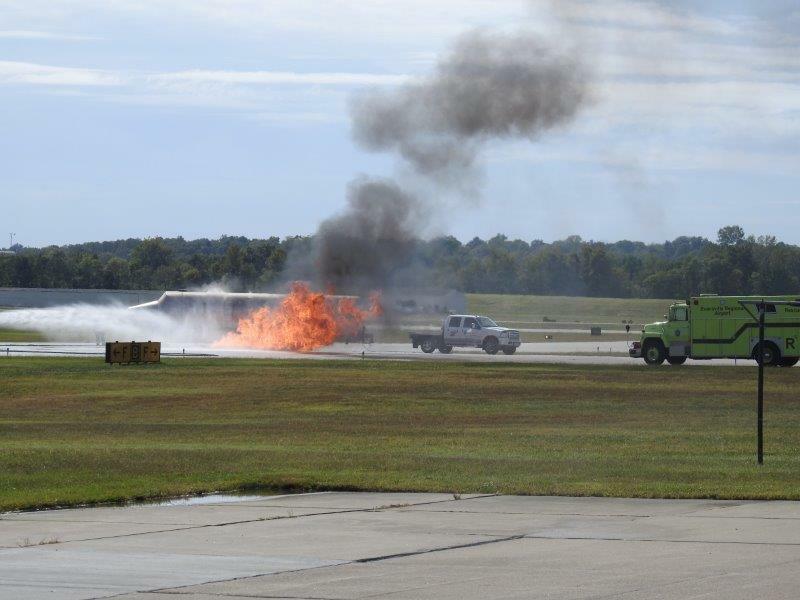 At this training event, firefighters from Evansville and surrounding townships participated in an important fire safety training initiative. 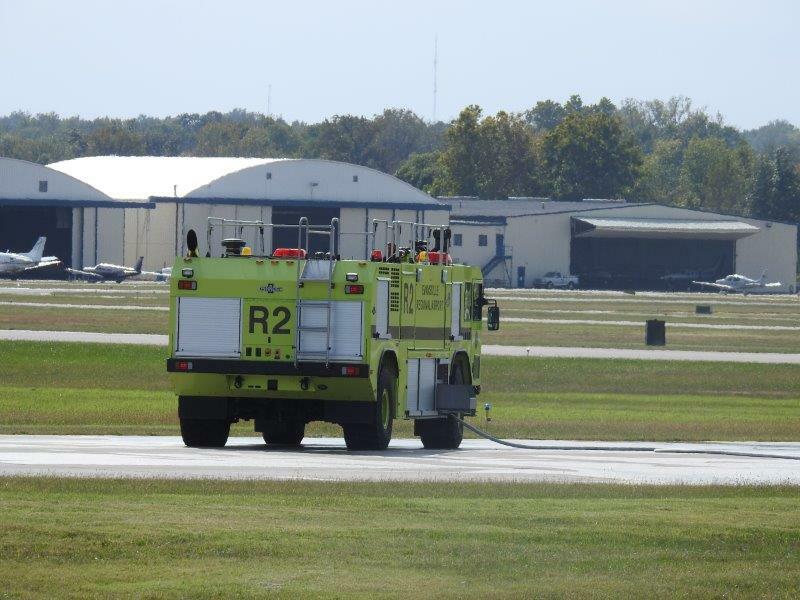 Lin Gas was proud to work in conjunction with the Evansville Fire Department on this important project. 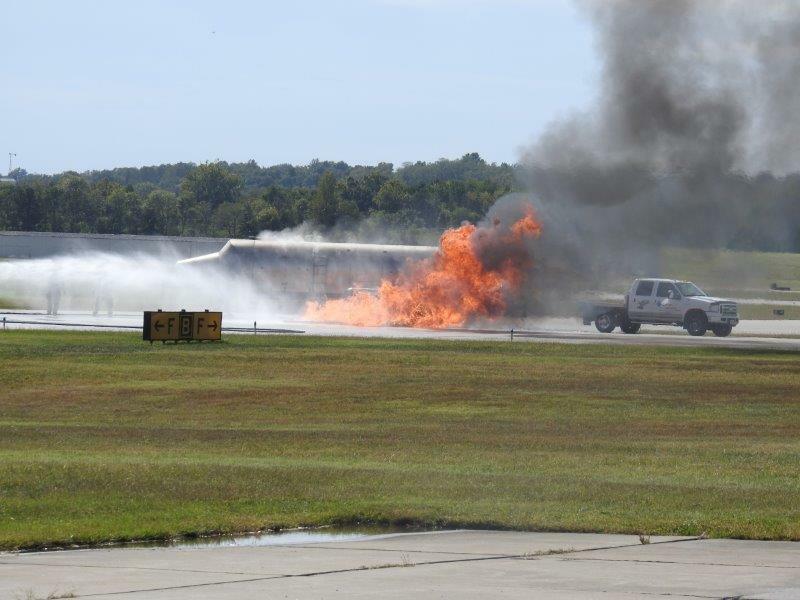 We have attached pictures of the training in the slideshow below. 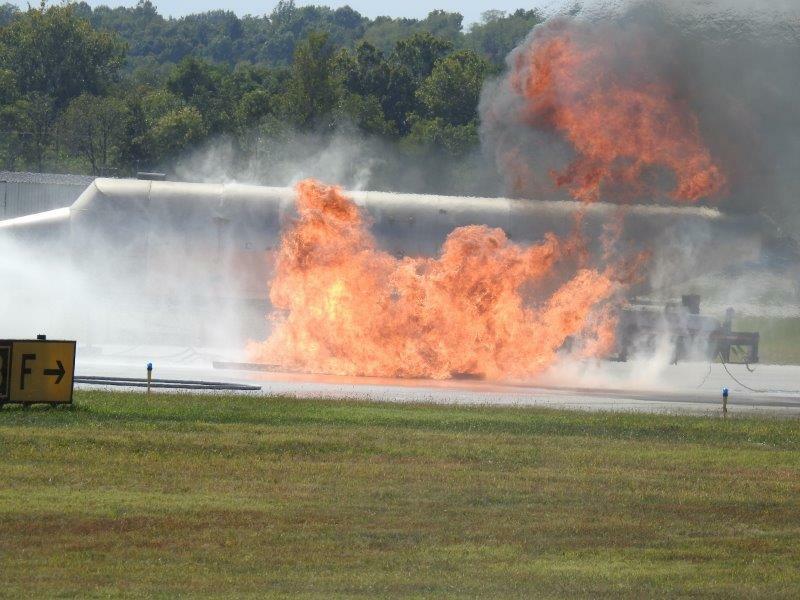 Firefighters are constantly training to maintain their skills to be ready when an emergency arises. 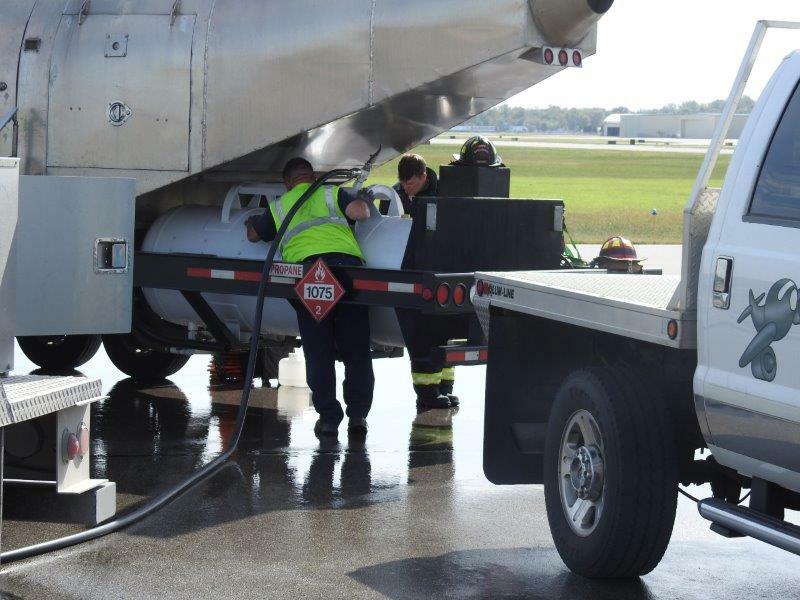 Lin-gas understands this commitment and will do anything we can to assist in an effort to save lives and prevent harm to the firefighters who risk it all.